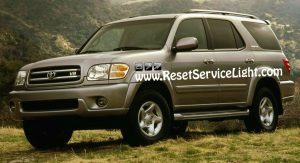 Do it yourself, change the fog light bulb on your Toyota Sequoia, if it’s the model made in the years 2001, 2002, 2003 and 2004. You will require a 10 mm socket wrench or a Phillips screwdriver to service this bulb. 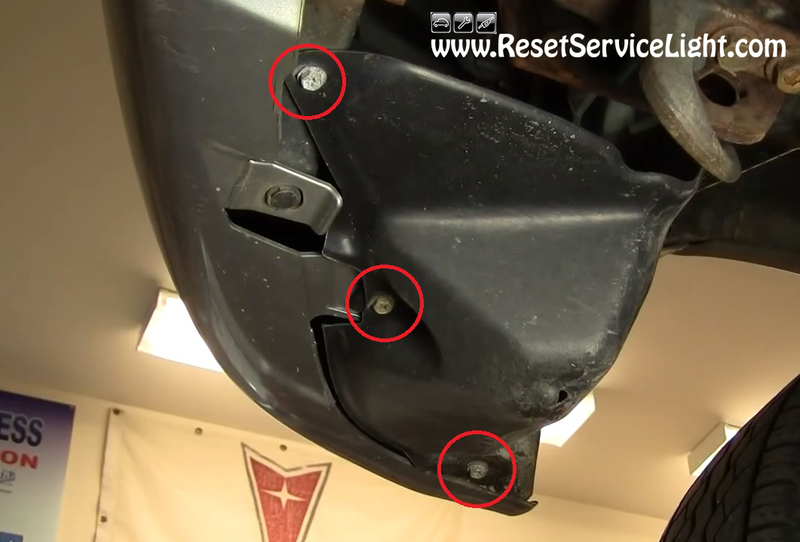 The replacement can be done quite easily, in less than five minutes. First, you will have to get underneath the front bumper. If you have the opportunity to lift the car on a jack or an elevator, it will be a lot easier to do it. If not, you will just have to get beneath the car with a 10 mm socket wrench or a Phillips screwdriver and remove the bolts shown in the picture below. They hold a plastic cover that you must move away in order to access the bulb. 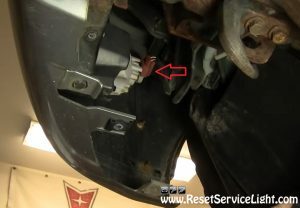 After you remove these bolts and pull the cover out of your way, you can go and unplug the connector behind the light bulb, as seen in image below. If you find it easier, you can first turn the socket of the bulb counterclockwise to pull it out from the lens and then unplug its connector. After you make the replacement of the bulb, install everything back as before and you are ready to go. These are the steps you need to follow, if you wish to remove and replace the fog light bulb on your Toyota Sequoia, the model produced between the years 2001 and 2004.